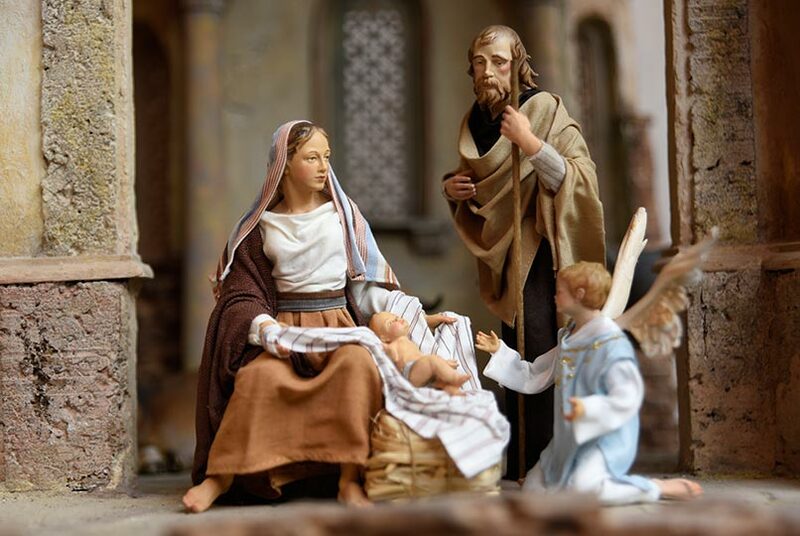 The company Heide was founded in 1970 by Heinrich Demetz and has specialized in the production of Nativity figures over the years. 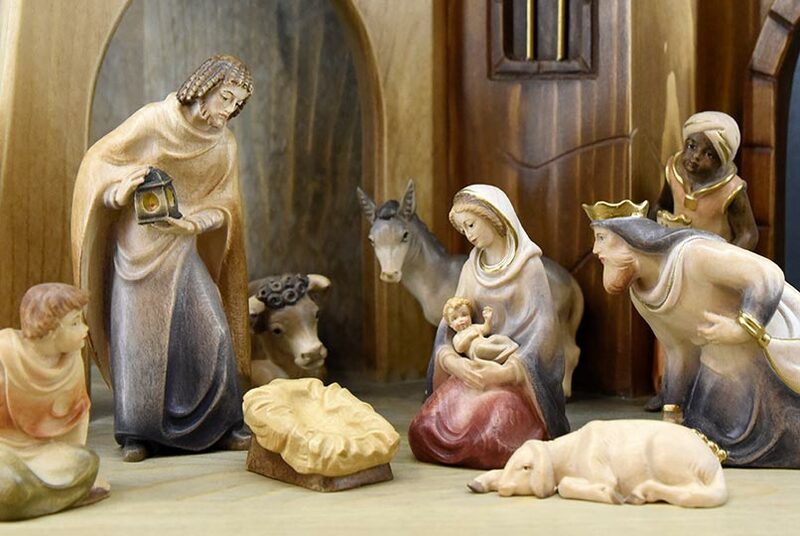 The Heide creations are more than mere crib figures. For the family Demetz they are an expression of many years of experience in sculpture, painting and tailoring, which has been passed down from generation to generation. Every single piece of art stands for noble design and precise, high-quality execution. The Nativity Museum Heide was opened in May 2012 and currently comprises about 40 masterpieces by the most important Nativity makers in Italy and Austria, which are presented on an exhibition area of more than 500 m2. The collection of religious scenes testify to outstanding quality, artistic skill and meticulous detail work. 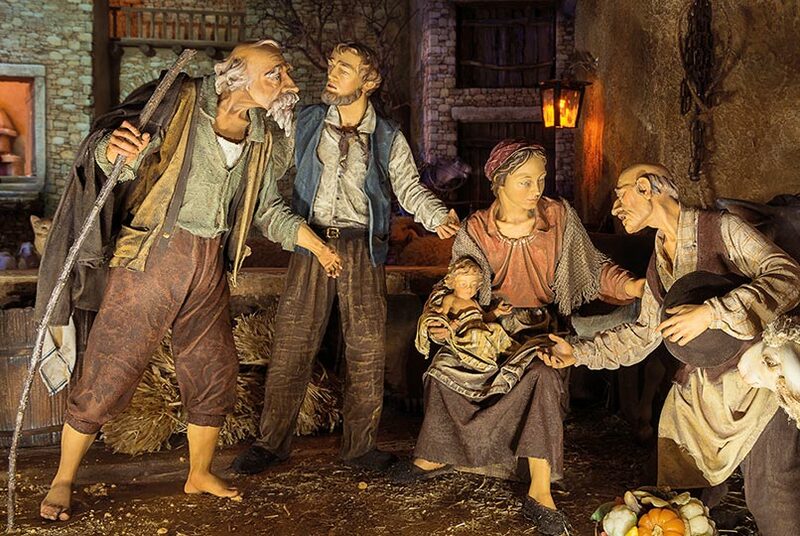 Experience the unique Nativity Museum at the gate to Val Gardena and be inspired by the magical setting and special atmosphere of this treasure house. In 1980 the first dressed cribs were produced, which subsequently increasingly influenced the production and finally became the figurehead of the company Heide. By constantly striving to increase the quality of the product and seeking innovation, family Demetz developed different collection styles. The company Heide is all about the passionate production of high-quality pieces of art for those special moments in life. 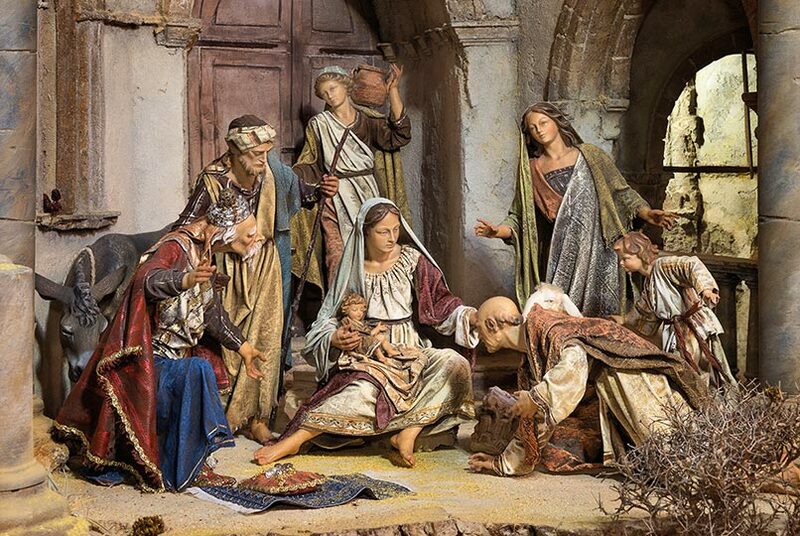 Inspired by Heinrich Demetz's many years of artistic experience and combined with the new processing techniques of his children, the crib figures of the Demetz family have become outstanding works of art.